It may only be the 3rd of September but I have worn my new Winter coat for at least a week now. It most certainly feels like Autumn - it is chilly, crisp, the leaves have begun to fall and the nights are becoming a little darker. 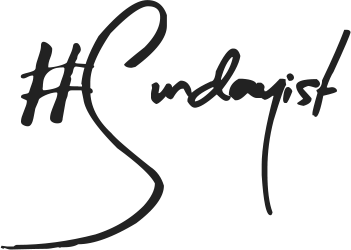 Not that I mind, Autumn is my favourite season and I treasure any opportunity to snuggle up on the sofa with a duvet and candle flickering away, which leads me on to two new fragrances from The White Company for A/W 2014. The White Company is easily one of my favourite home ware brands, everything is so timeless and dreamy. I can also vouch that their pyjamas are really well made and super comfortable...y'know just in case you were wondering. 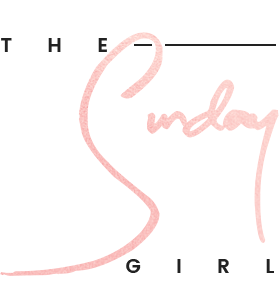 Anyway back to the candles, four new fragrances for A/W 2014 will be launched (some have already trickle online): Fireside, Paper White, Weekend and White Tea. 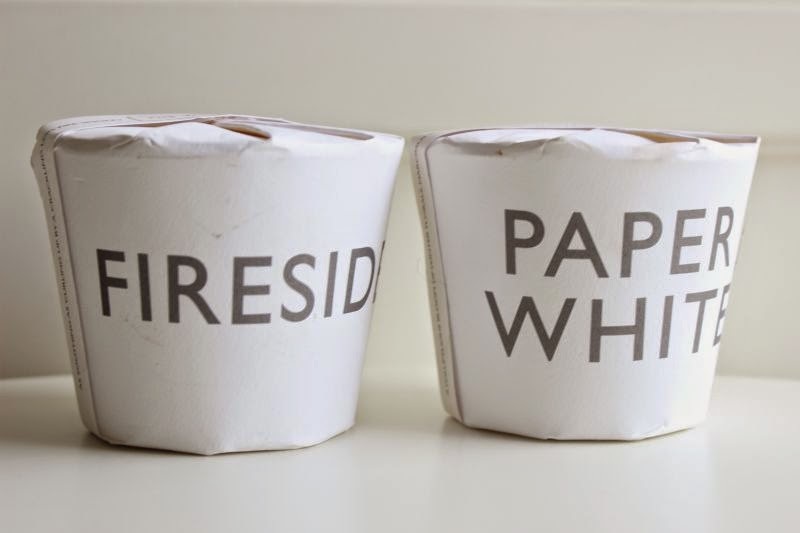 I of course have Paper White and Fireside. If like myself you enjoy slightly smoky and warm fragrances then I urge you to try out Fireside "As soothing as curling up by a crackling log fire, Fireside is perfect for whiling away cosy Autumn evenings. Smoky vetiver melts harmoniously into aromatic sandalwood, cedarwood and amberwood in this subtle, relaxing blend. "It is not worlds apart from Diptyque Feu de Bois only I would deem Fireside to be more realistic in fragrance and slightly milder. It is beautiful and a real winter warmer without the need for spicy notes. 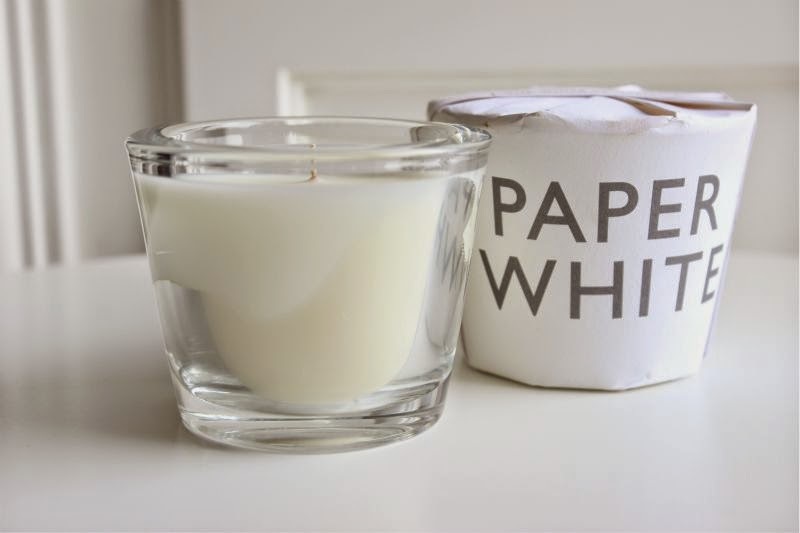 If your taste leans more floral then perhaps The White Company Paper White fragrance would be more up your alley? "A voluptuous blend of winter florals. The sweet freshness of narcissus shimmers over a vibrant bouquet of hyacinth, rose and lily with a soft woody undertone in this clean, modern scent". Modern is definitely the key term here, it is fresh yet slightly powdery but clean at the same time. In my opinion the rose and woody notes are most prevalent I've never experienced such a true to life winter floral scent to date. Personally it is not a fragrance I would purchase as it is a little too dusky for my personal taste but I will state that other than Yankee's Christmas Rose I can not think of any other seasonal floral home scent. You can find the new A/W home fragrances from The White Company here for £16 each - link. This post contains gifted products. These look so cool and chic and the scents are so timeless! Oh my, swooning over these. How beautiful is the presentation and the scent sound right up my street! 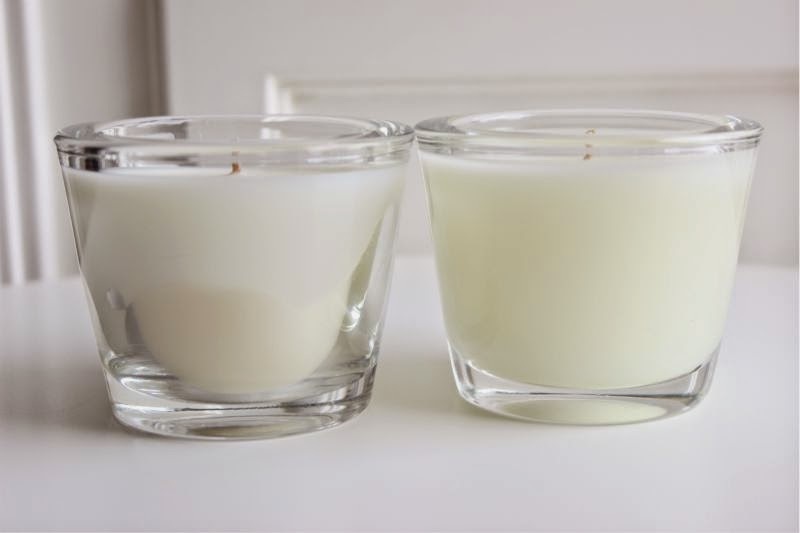 These looks so gorgeous, I'm so obsessed with candles at the moment! Adding these to the (very long) list of candles to purchase. Ah I love candles! Definitely going to have to get my hands on these bad boys!